Jacob Gallery offers wide selection of Original Paintings and Limited Edition Prints by recognized American, Canadian and International artists. The Gallery represents over 40 artists covering many styles and subject matter. Artist we represent: Howard Terpning, Todd White, Robert Bissell, Pino, Henry Asencio, Michael Flohr, Vladimir Kush and many more. We also provide consultation and assistance in selecting artwork for your private residence or corporate office. My thanks goes out to Thomas at Jacob Gallery who offered personal attention and enthusiasm in obtaining the print for which I had been searching. Professional service! I contacted two galleries in search of a limited addition giclee of a favorite artist to purchase. Thomas at Jacob was engaging from the start, competitive in price and accommodating as to shipment and delivery; Jacob was clearly the preferred provider for me. I was very pleased with the entire process and was impressed that Thomas made a special effort to meet my hard deadline. I recommend Jacob and would certainly use them again. Words cannot express how delightful my dealings have been with Jacob Gallery. My wife and I recently purchased a piece of art that we'd had our eyes on for years. Throughout the online buying process, gallery personnel were attentive without being overbearing and operated in a truly professional manner. The transaction went very smoothly save for one small snag which was addressed and rectified by Jacob Gallery and the publisher with little difficulty. Jacob Gallery has absolutely earned our return business and we will be forever grateful to proudly display our art in our home. 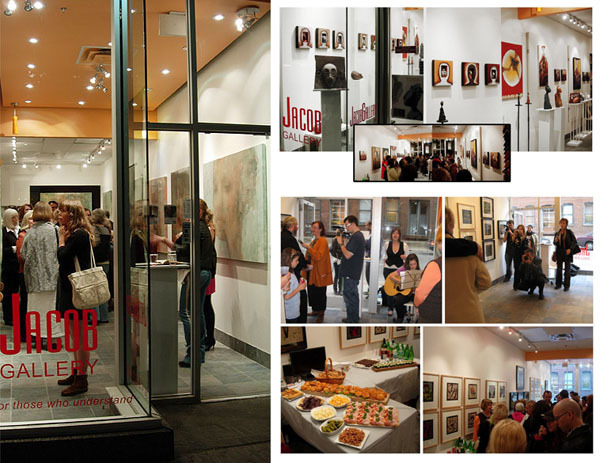 We are very pleased and satisfied with the service we received from Jacob Gallery. We spoke with the owner, Thomas, who immediately found us what we were looking for an excellent price. We ordered the art and it was delivered to us in two days in perfect condition, very carefully and safely packaged for transport. I would highly recommend Jacob Gallery, we found Thomas to be efficient and very professional. Thank you Thomas!